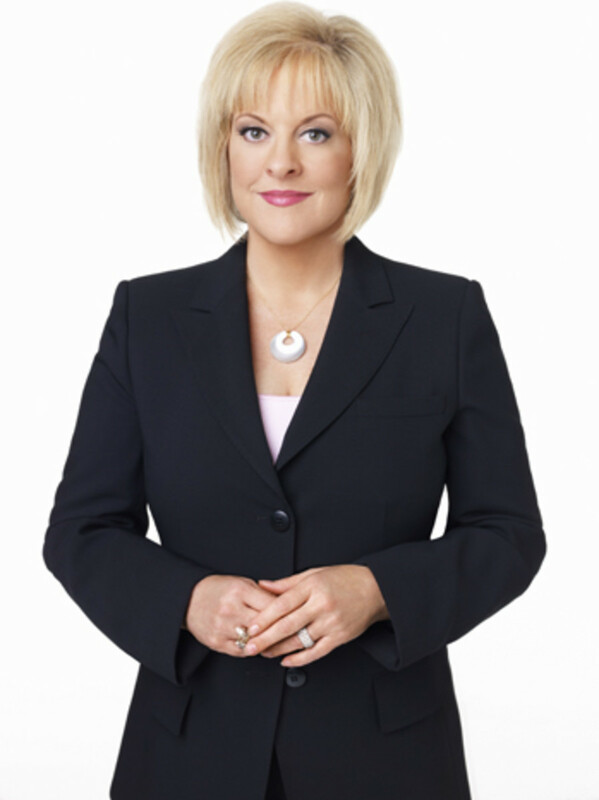 Has Nancy Grace Been Banned From Good Morning America? 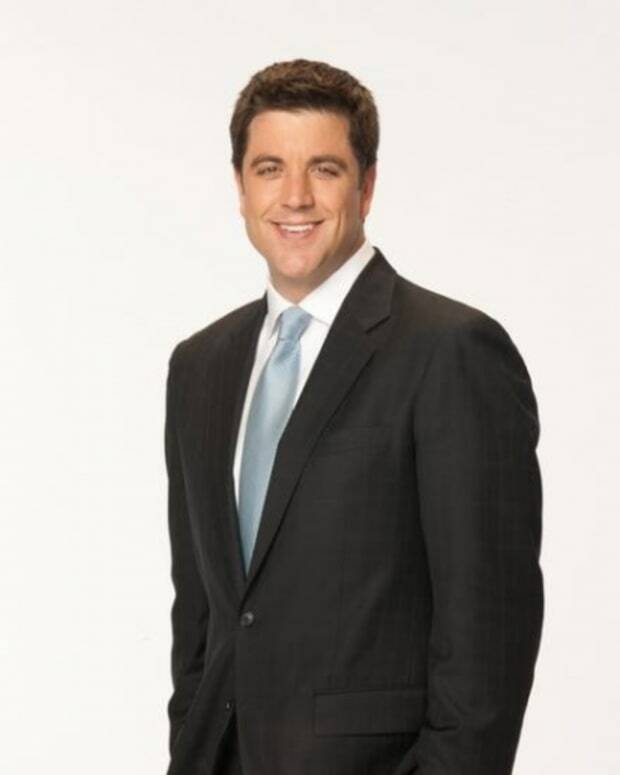 Legal theatrics are Nancy Grace’s specialty and it looks like Jeff Zucker wants to keep that expertise in the family. 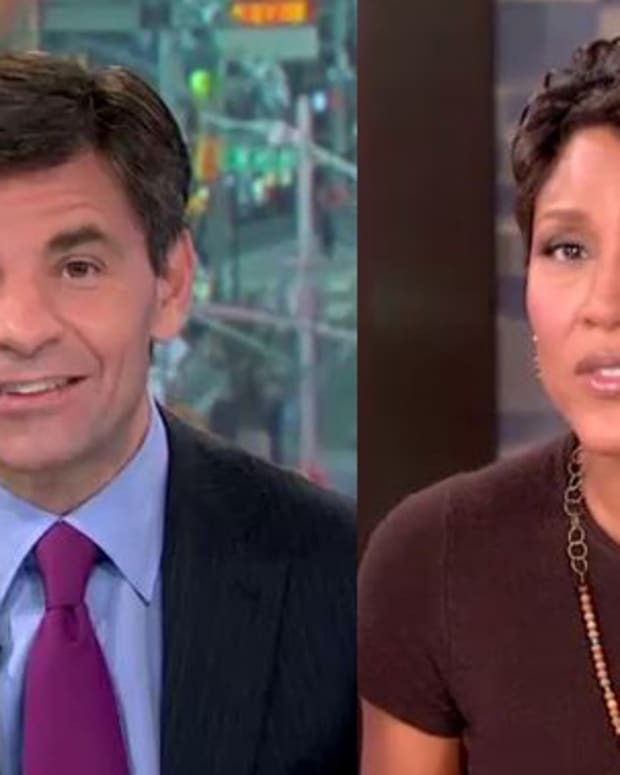 According to the New York Post, Zucker banned all CNN and HLN personalities from popping up on Good Morning America.